Revel lets you read, practice, and study, anywhere and anytime. You told us what you needed, and we created Revel. Fully digital and highly engaging, Revel replaces the textbook and gives you everything you need for the course. 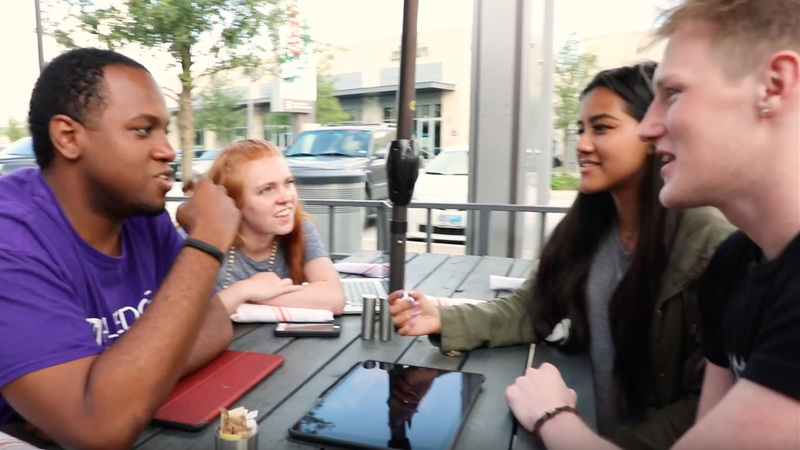 Revel was built to work on your laptop, tablet, and phone so you can study whenever and wherever you like. Interactive animations and videos illustrate what you're reading about, helping you learn without getting sidetracked. And an assignment calendar shows exactly when every reading is due, helping you stay on track throughout the course. Revel is more affordable than a printed text, and long-term access is part of the deal. We're going to keep our ears open as we develop Revel further, to make sure you're getting precisely what you need.